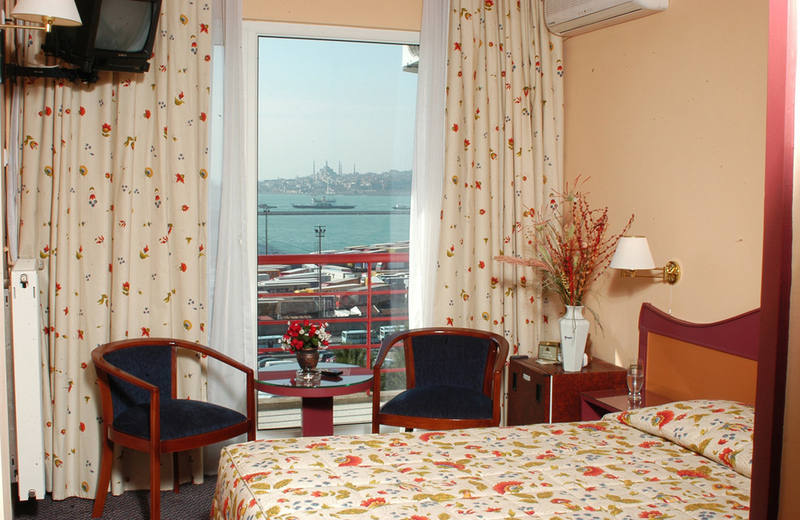 The Harem Hotel is ready to welcome you for a comfortable stay in one of its 100 rooms with a breathtaking view of the Bosphorus. 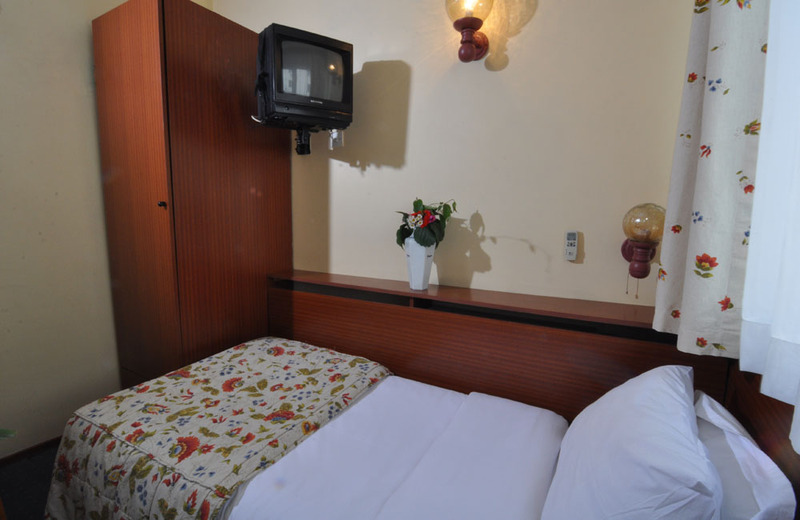 Junior Single Type Rooms are available only in Street Party, with a single bed and a smaller single rooms. Our single rooms, Street and Sea Side are two types. Single rooms are all large bed. Our double room sea side in the street and are of two types. 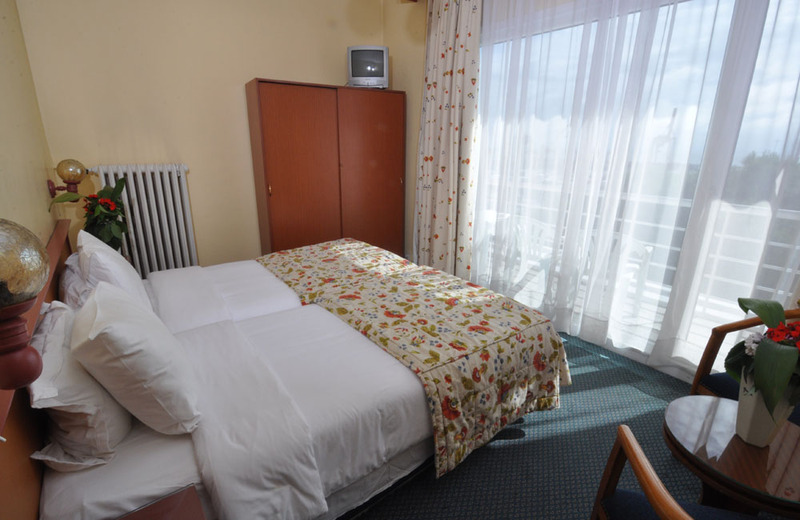 Double rooms have one double bed or two single beds are available. Families and groups are our triple room sea side. 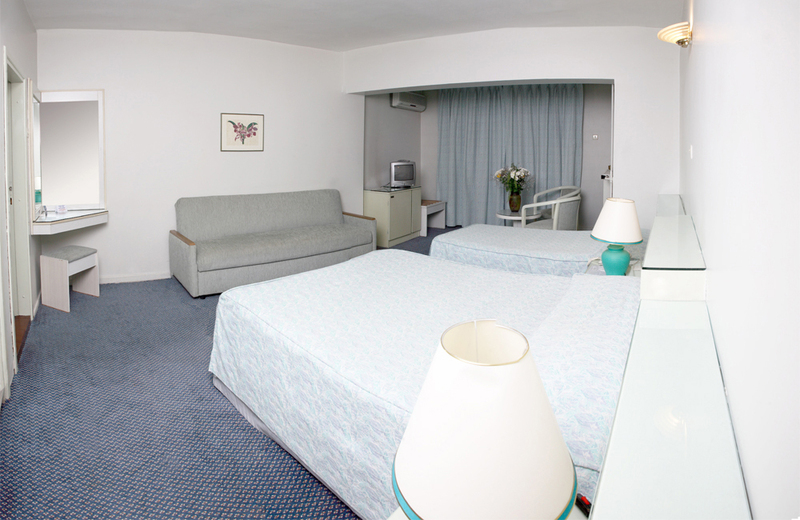 Our triple room with single beds or a large variety of alternatives are available. 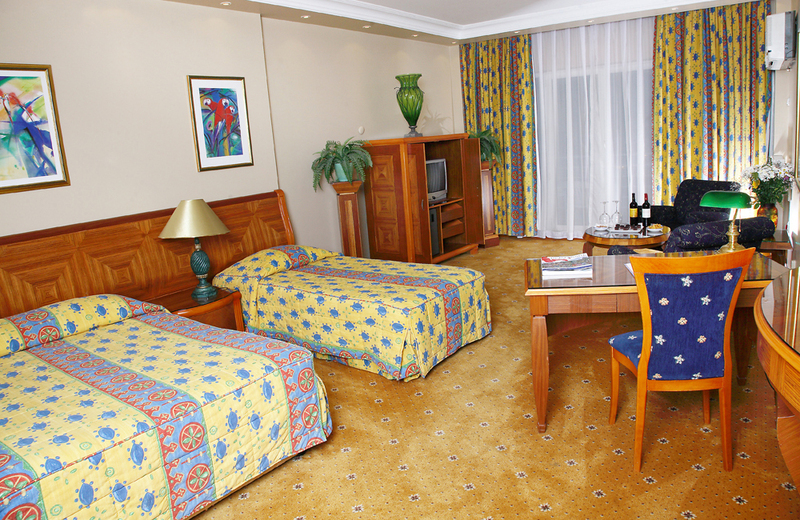 Family rooms consist of one adult and one child room. Adult bedroom with double bed, children's room contains two single beds. 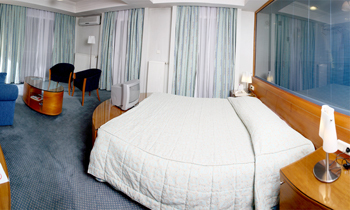 Large rooms for guests who prefer only found in the sea-side rooms. 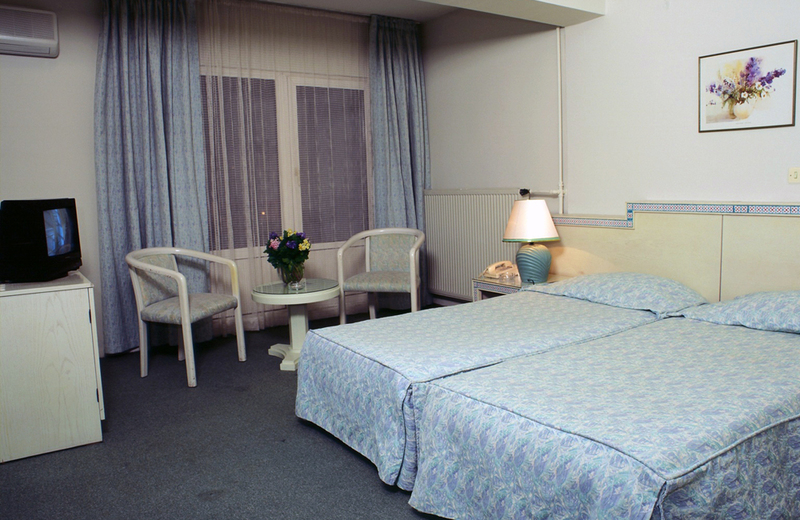 Deluxe Corner (corner room) or Deluxe King Deluxe rooms are available as two different types. Deluxe rooms include whirlpool tubs and an exclusive decoration. In addition, this is a free minibar consumption.